I am not going to review J.R.R. Tolkien’s translations of Sir Gawain and the Green Knight, Pearl, and Sir Orfeo for one simple reason: I cannot. I would give too much away if I were to summarize all three poems. It is better to go into the stories blind. 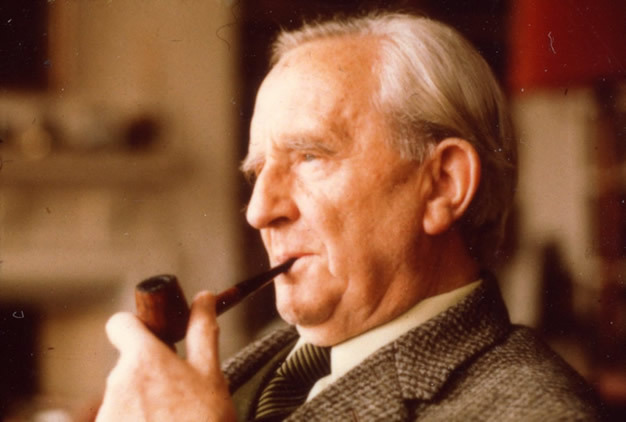 While I enjoyed all three lays, I have neither the background in poetry nor a knowledge of the art of translation to give a thorough review of Tolkien’s work. I will simply leave you with a sample from each poem to whet your appetite. The book includes a reasonably lengthed introduction to the poems. Unfortunately, I have not read it yet. 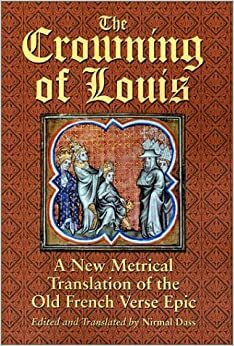 But when I do, I will write a follow-up post so that you are given a proper introduction to Sir Gawain, Pearl, and Sir Orfeo. to greet a gay glance of the glistening sun. warns it before winter to wax to ripeness. But woe far greater hath been my share. My sorrow is softened now I it see. Now God forbid that we angry be! We meet on our roads by chance so rare. I am but mould and good manners miss.